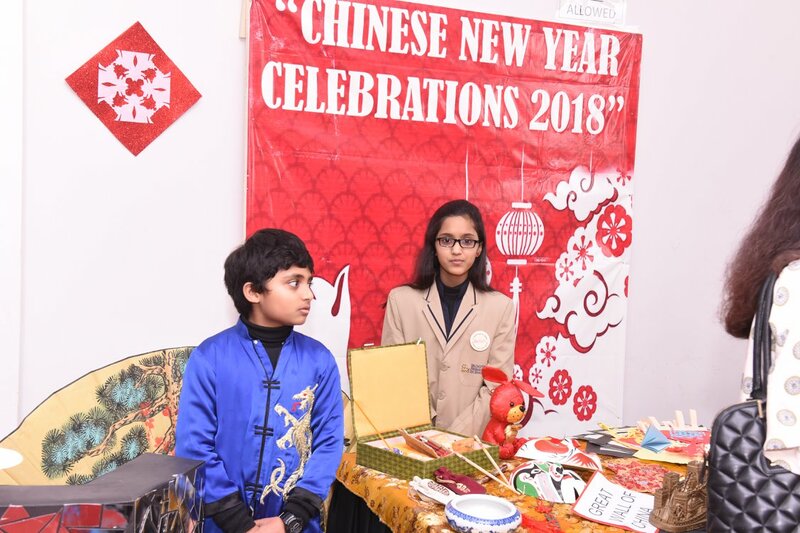 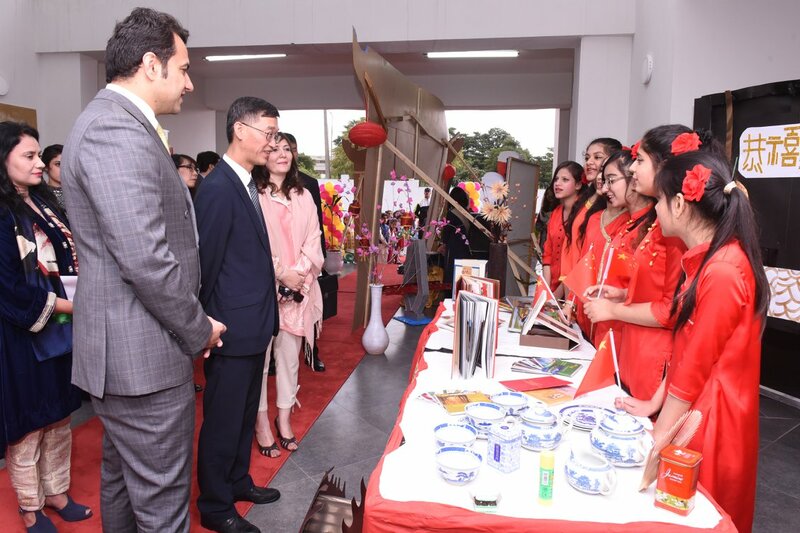 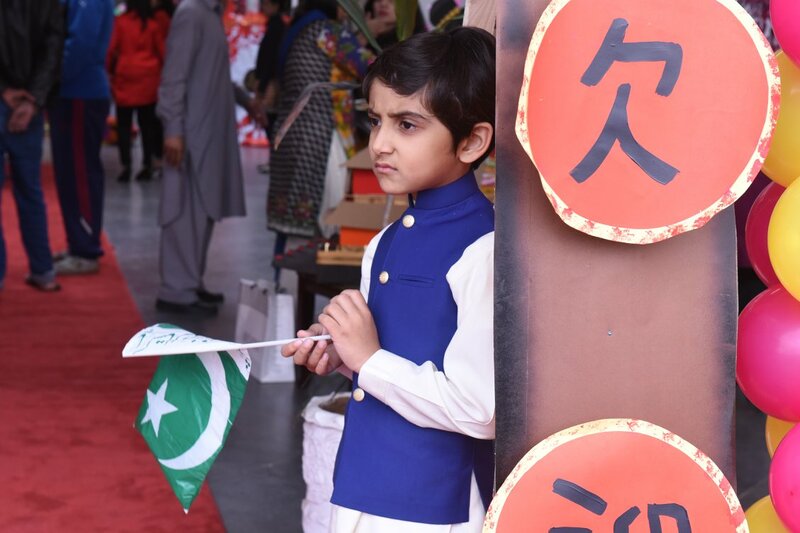 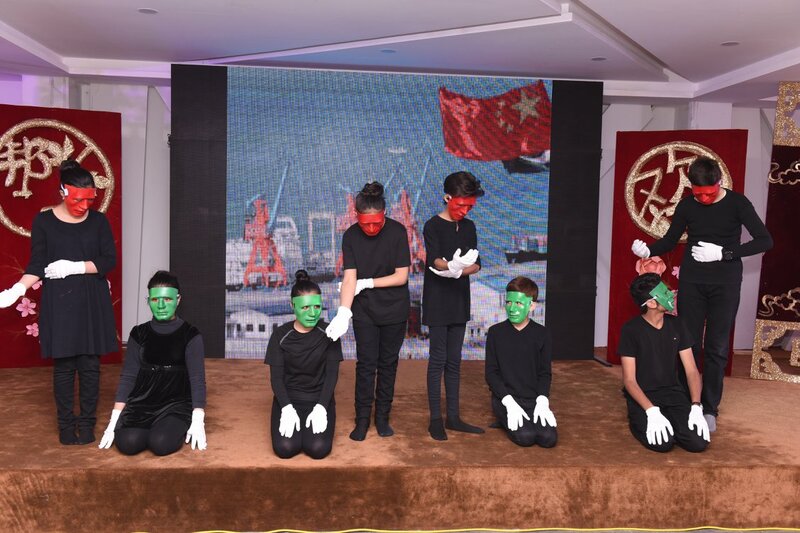 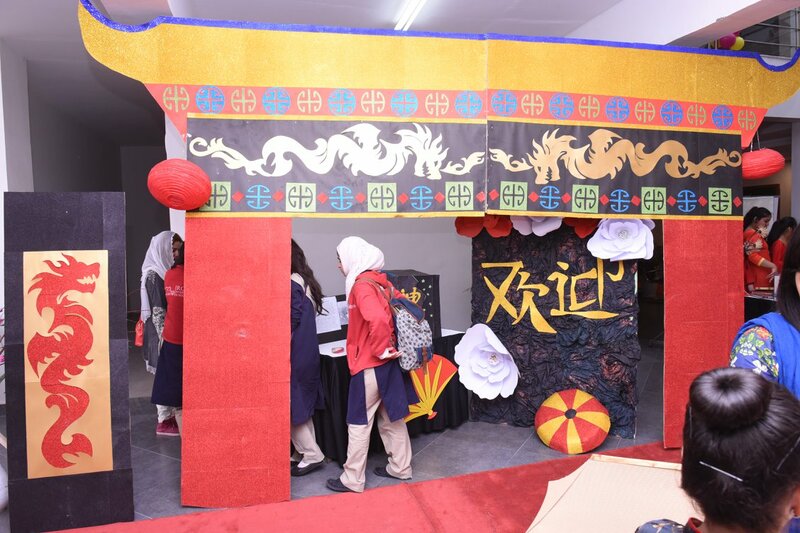 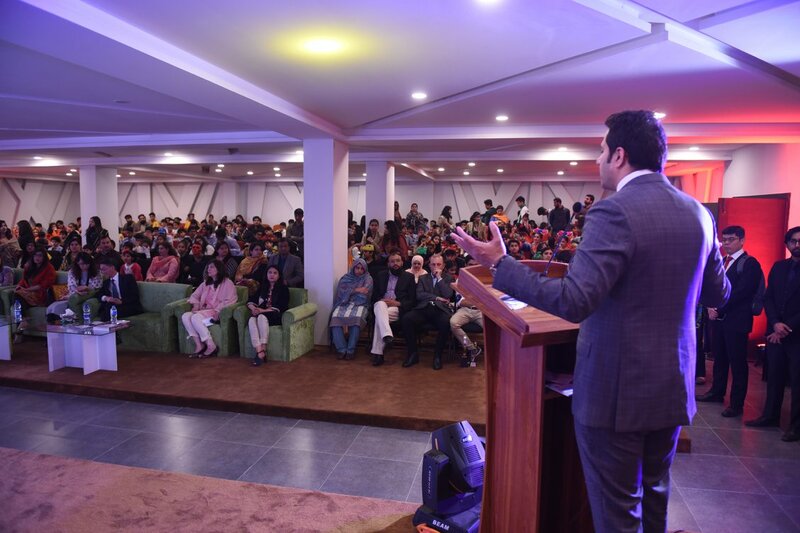 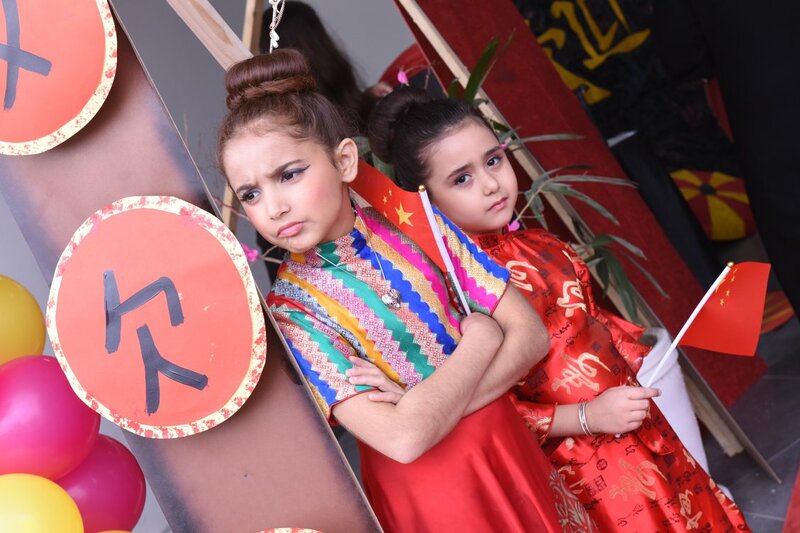 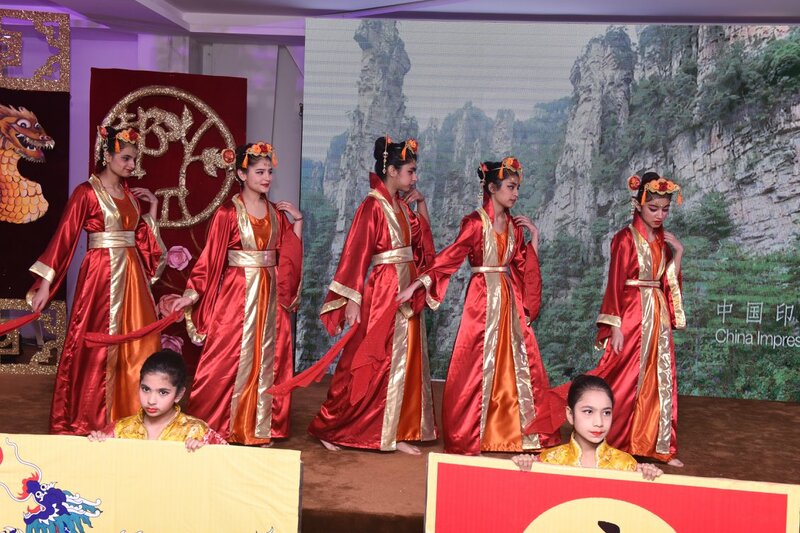 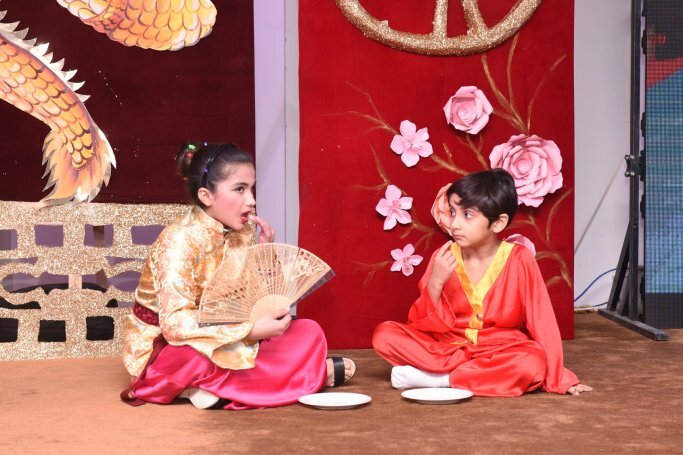 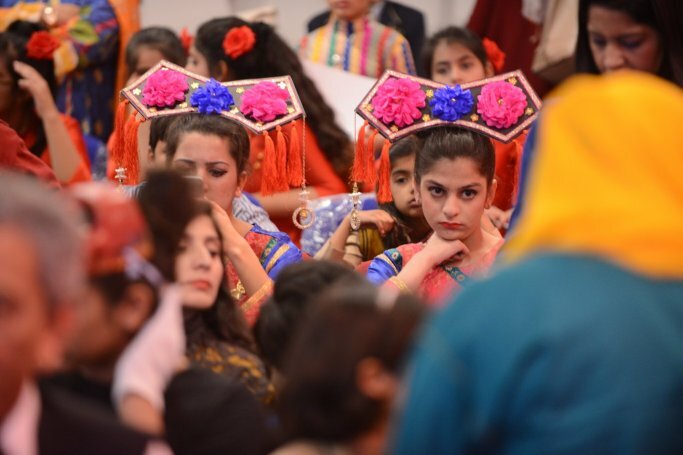 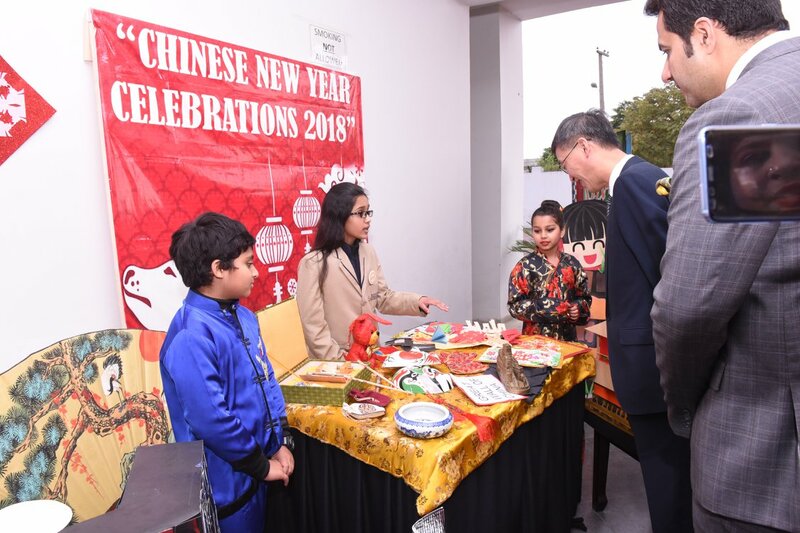 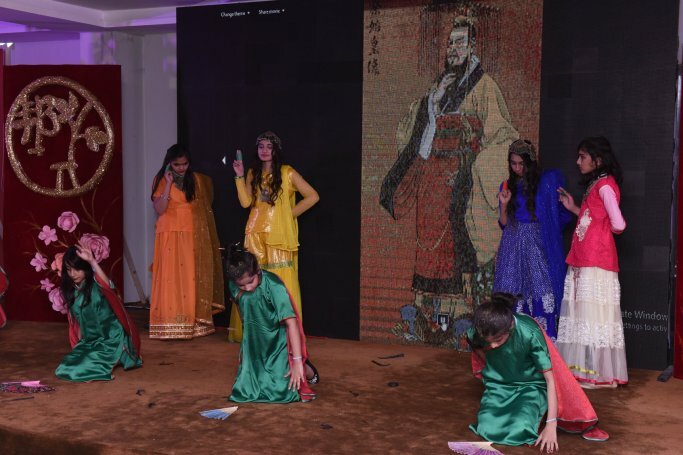 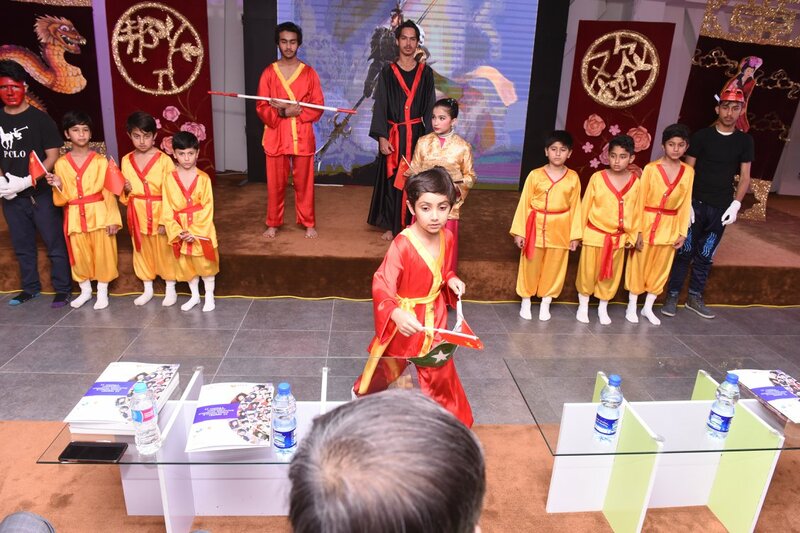 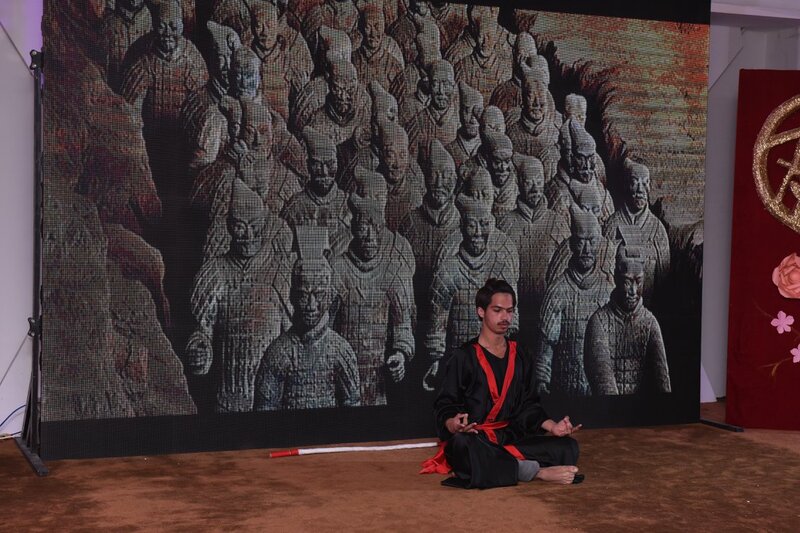 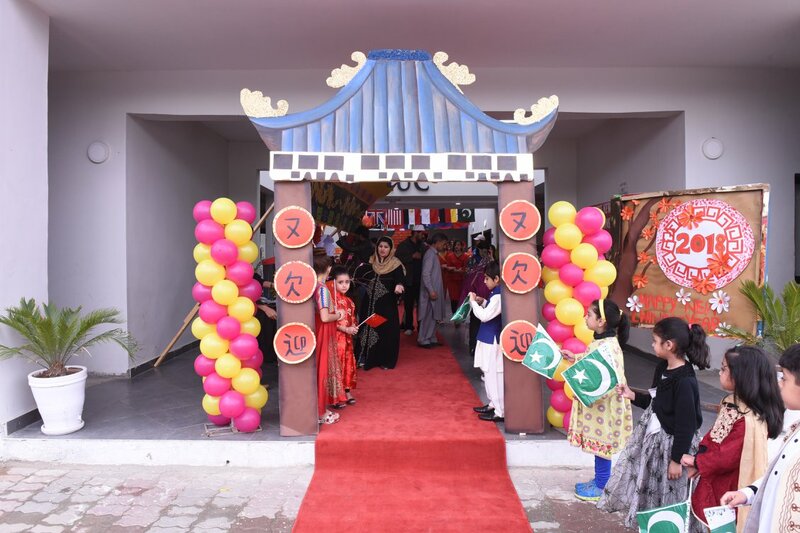 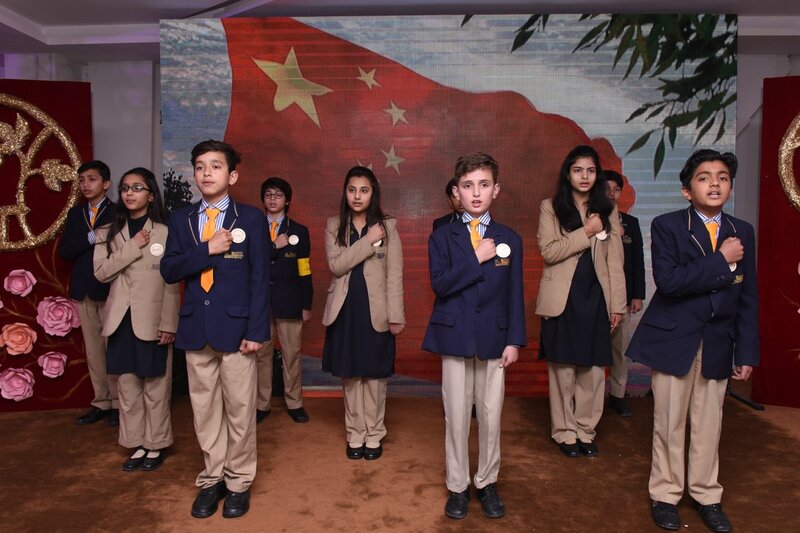 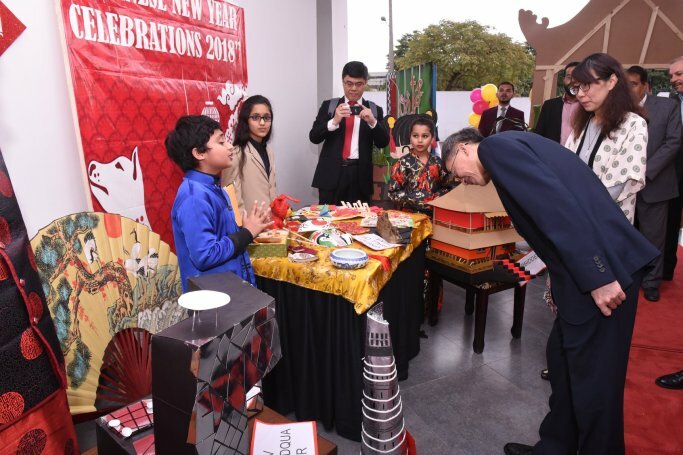 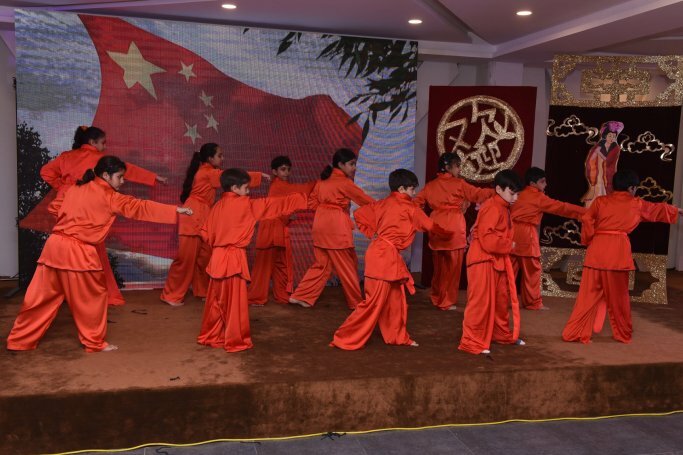 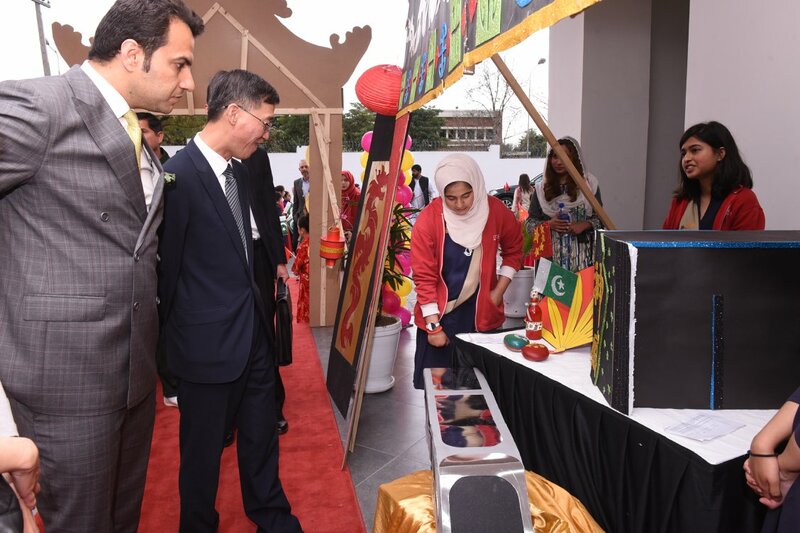 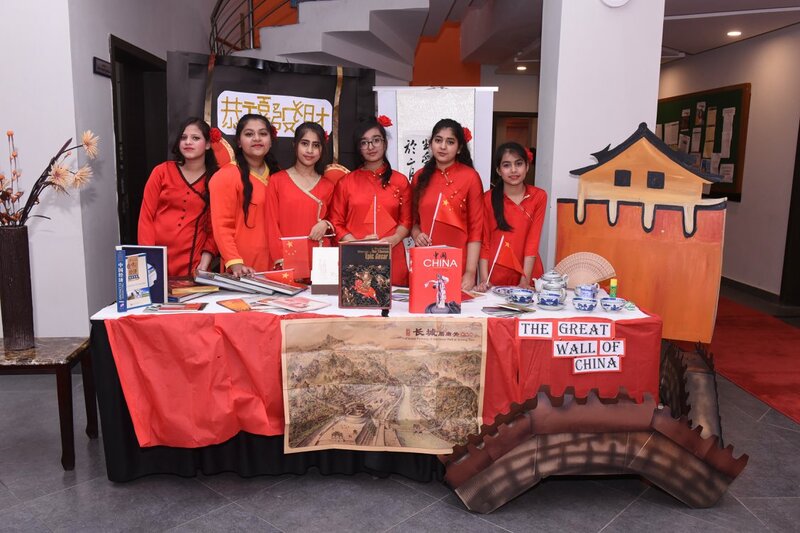 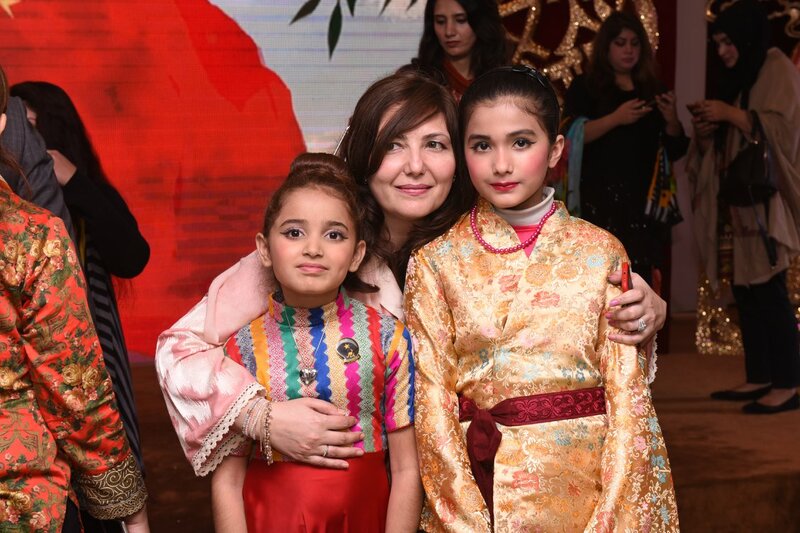 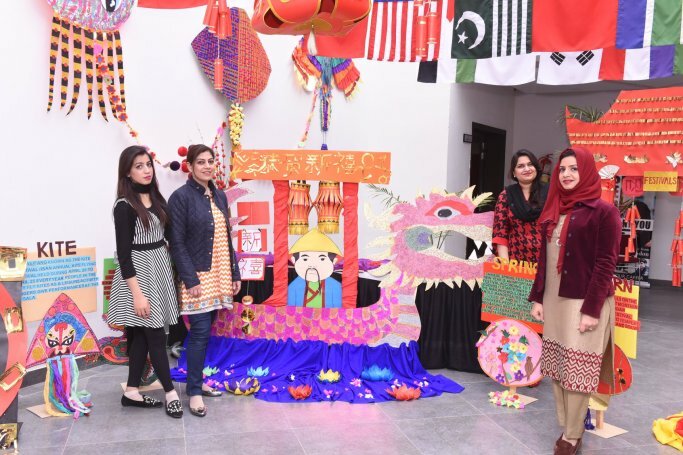 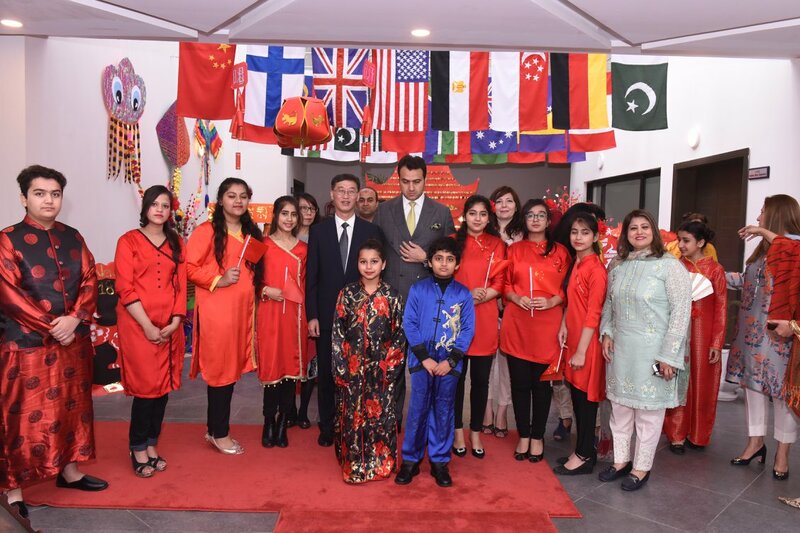 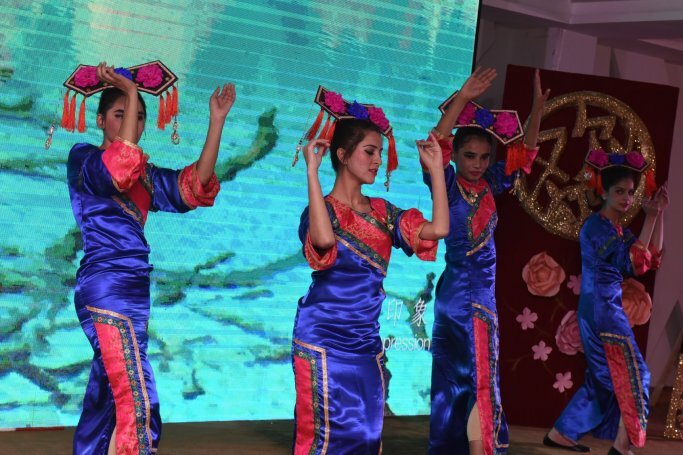 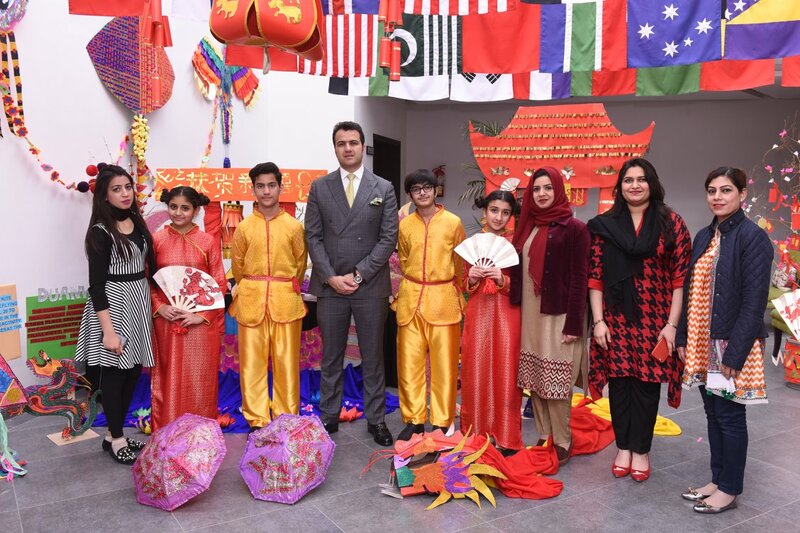 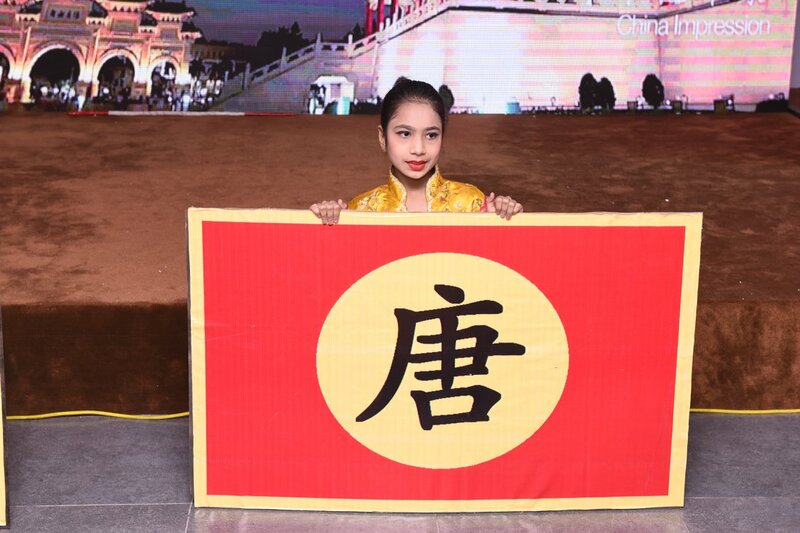 RIS organized a spectacular Chinese New year event at its flagship campus in H-8. 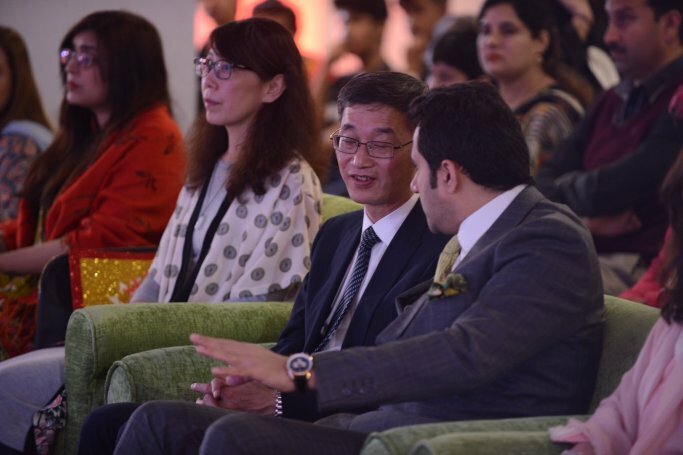 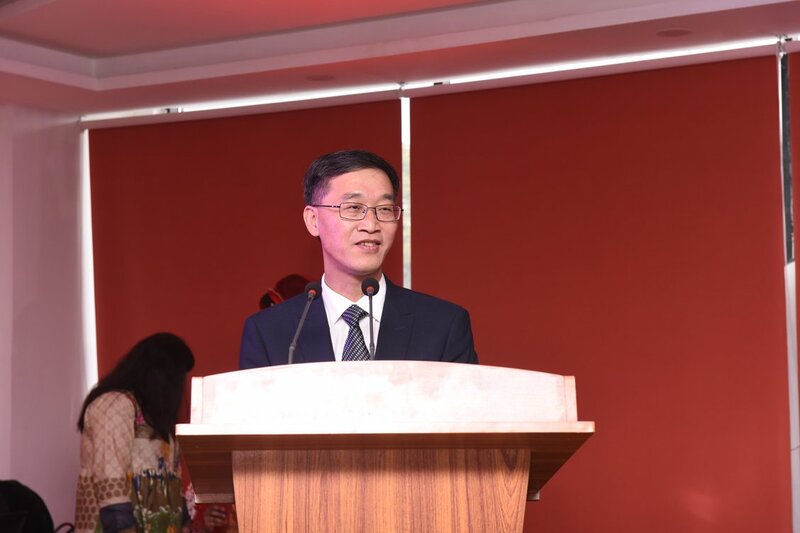 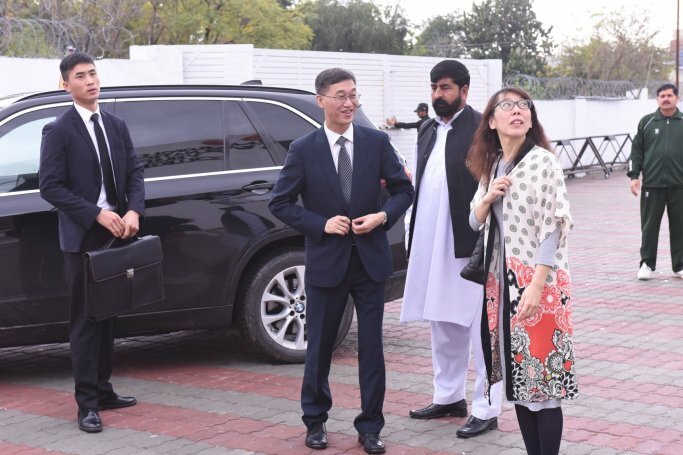 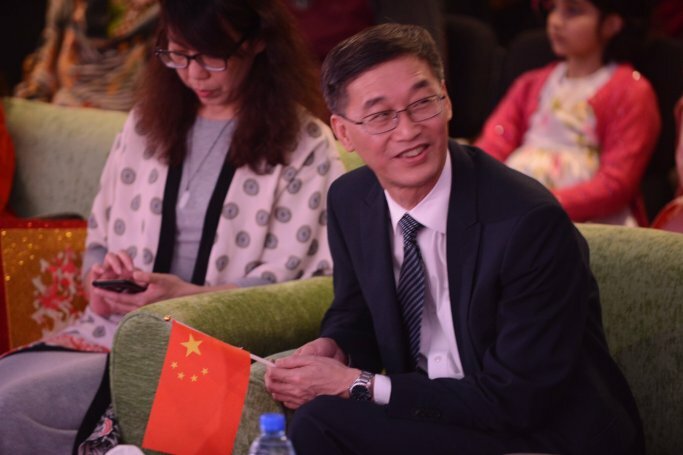 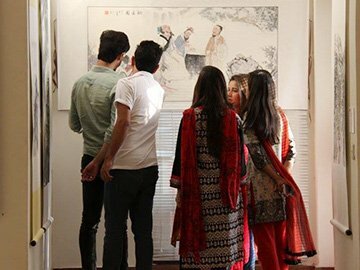 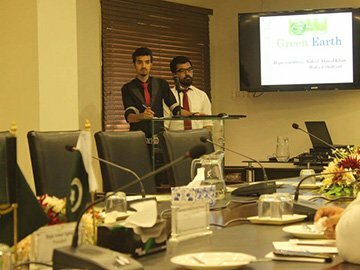 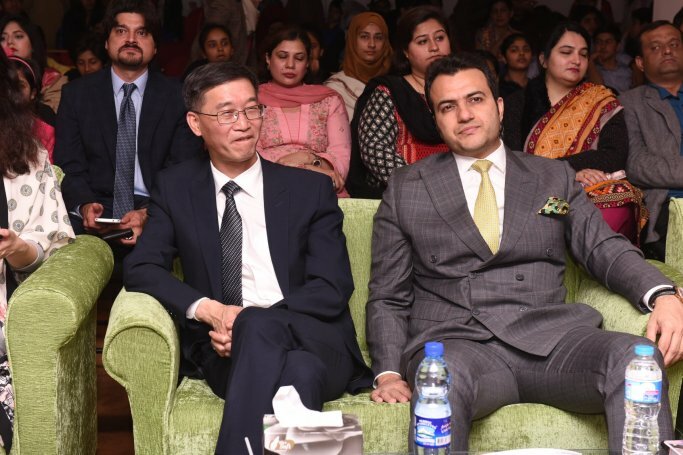 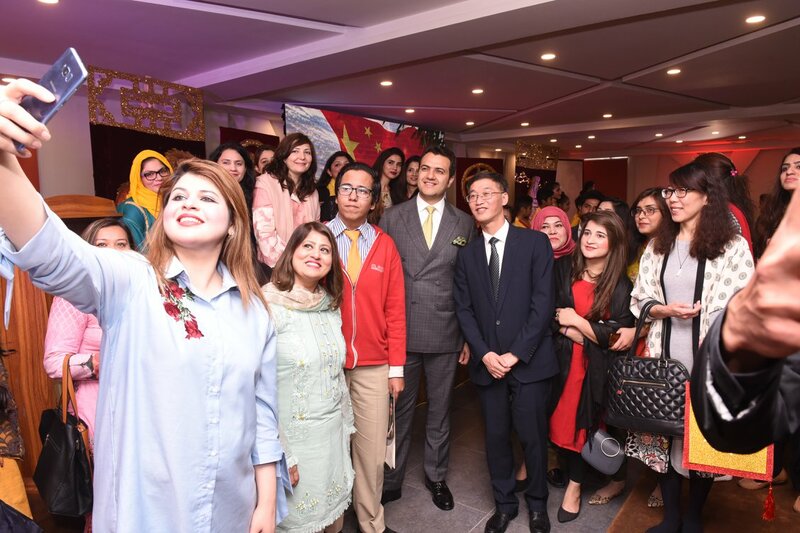 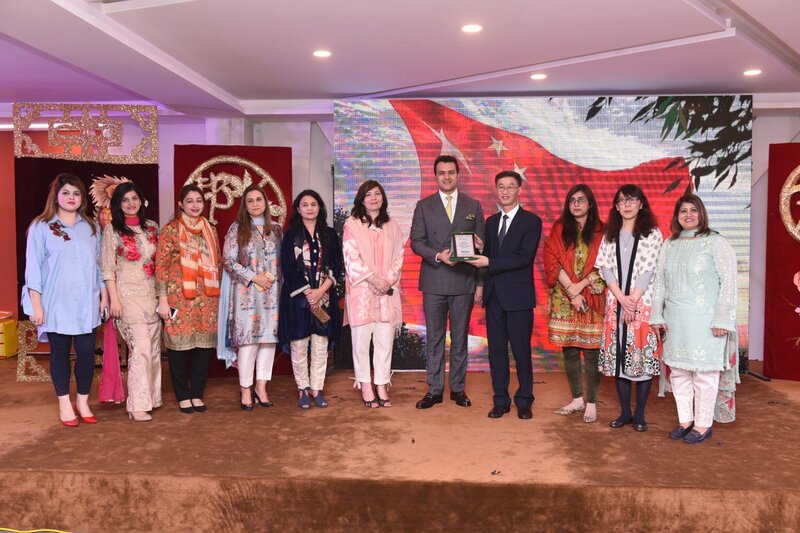 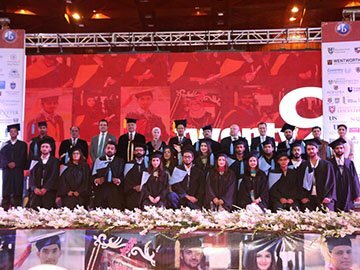 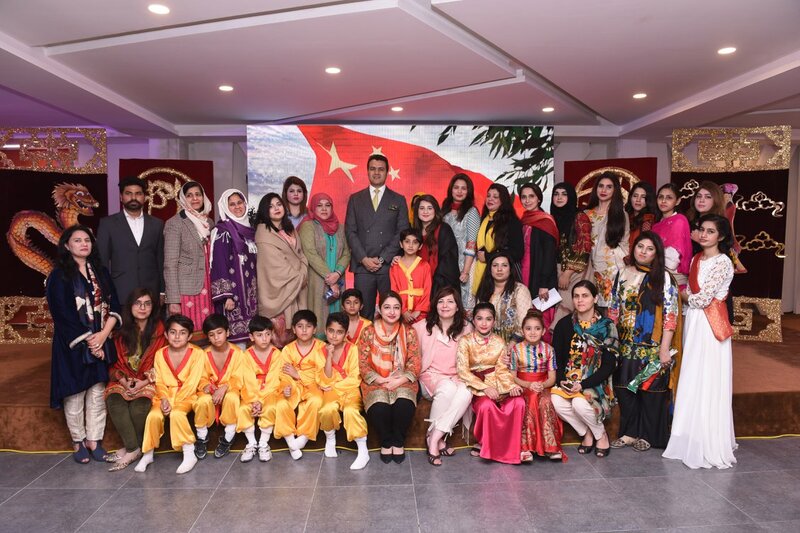 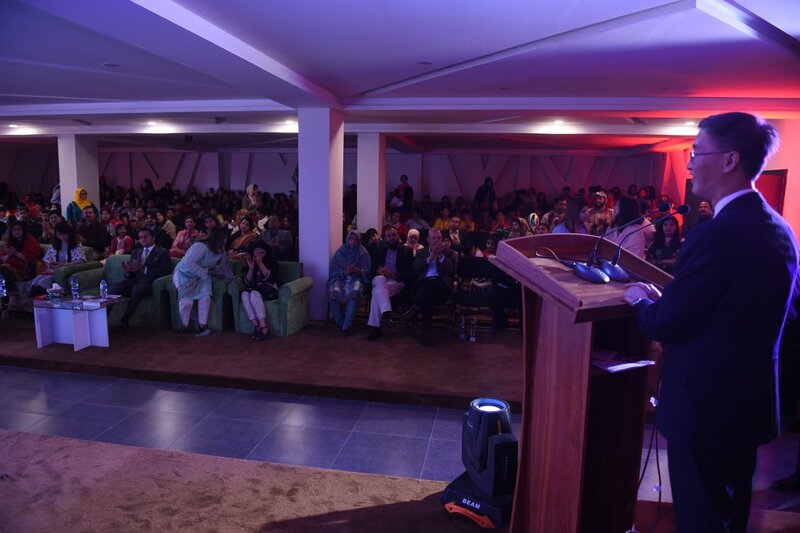 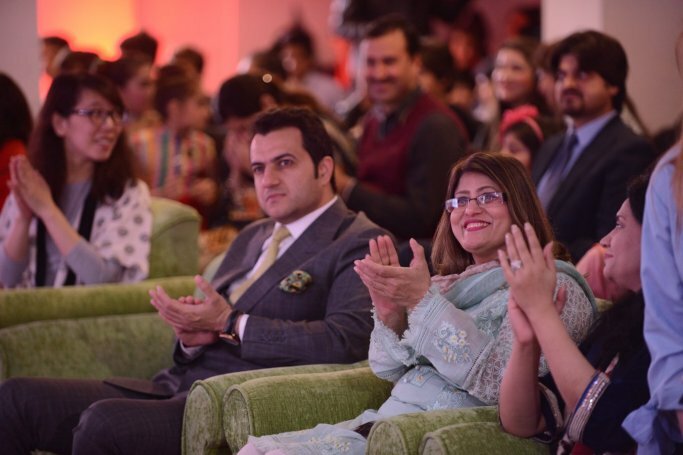 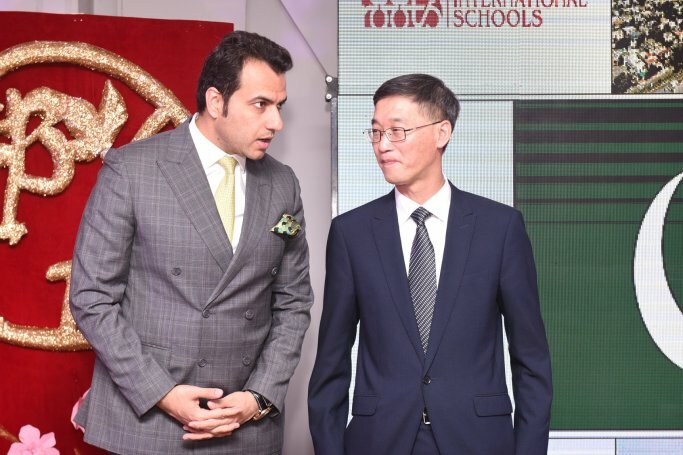 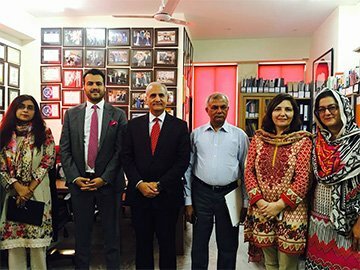 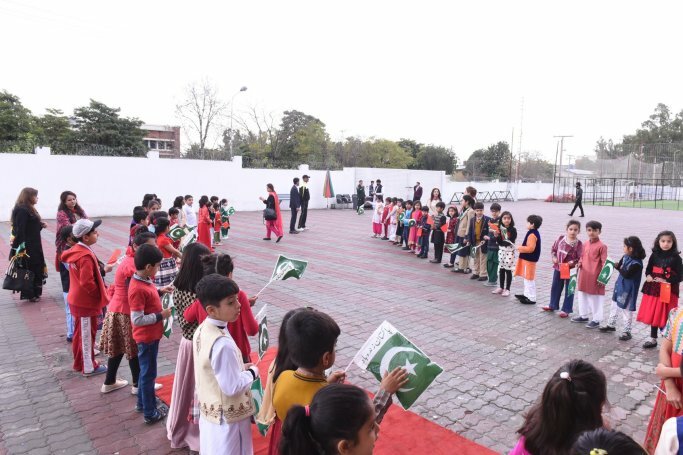 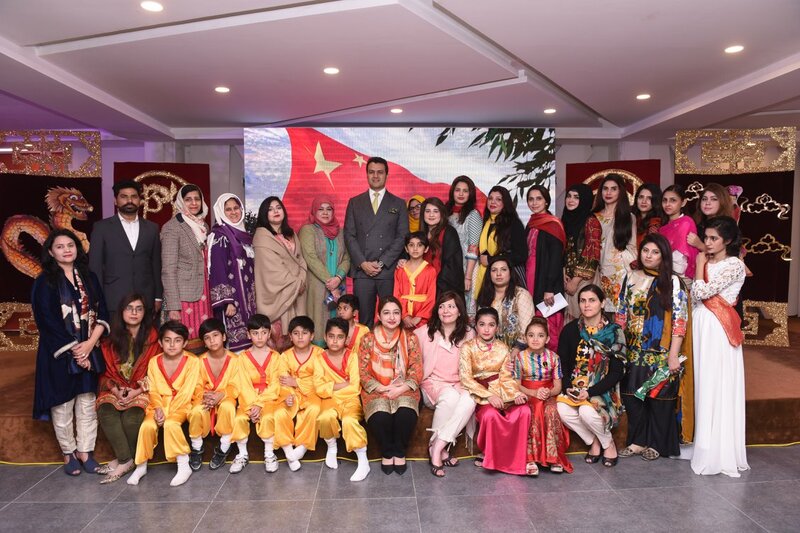 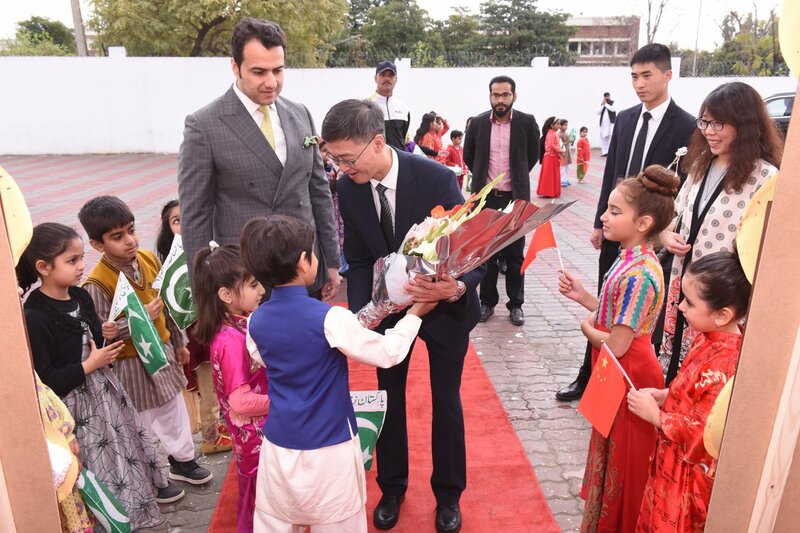 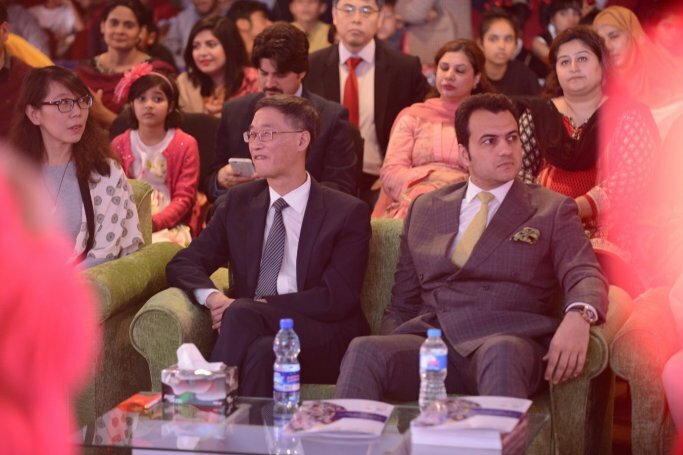 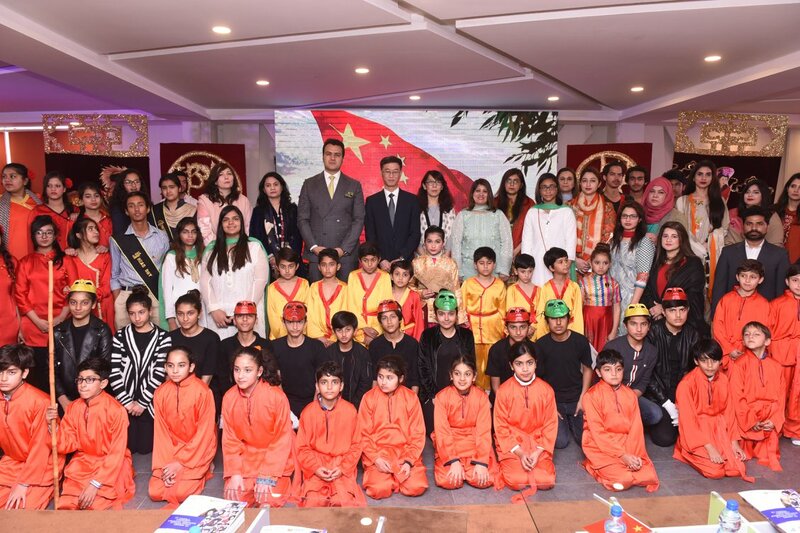 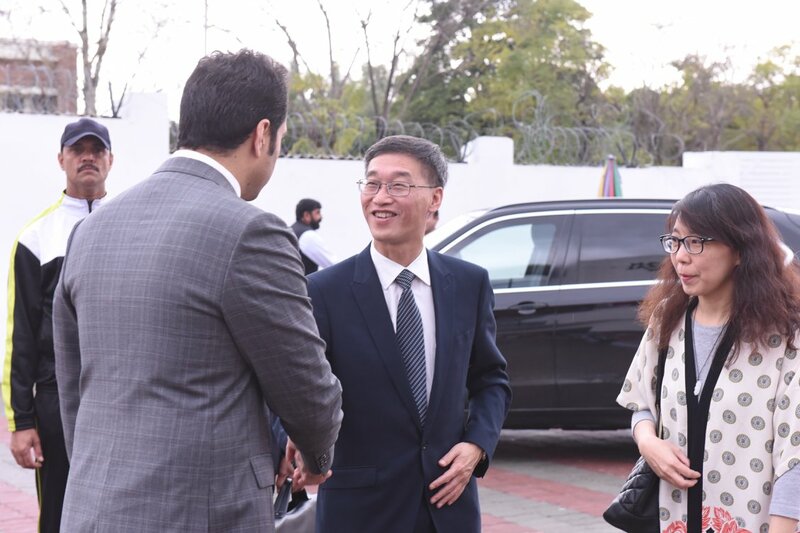 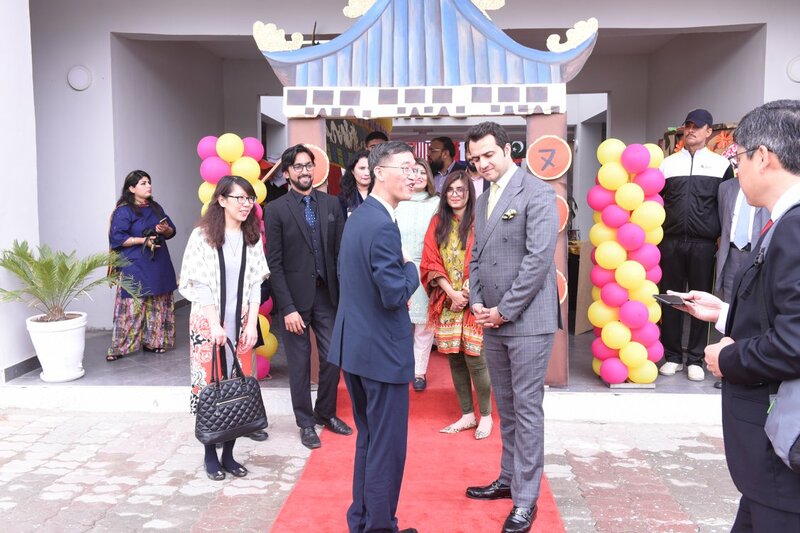 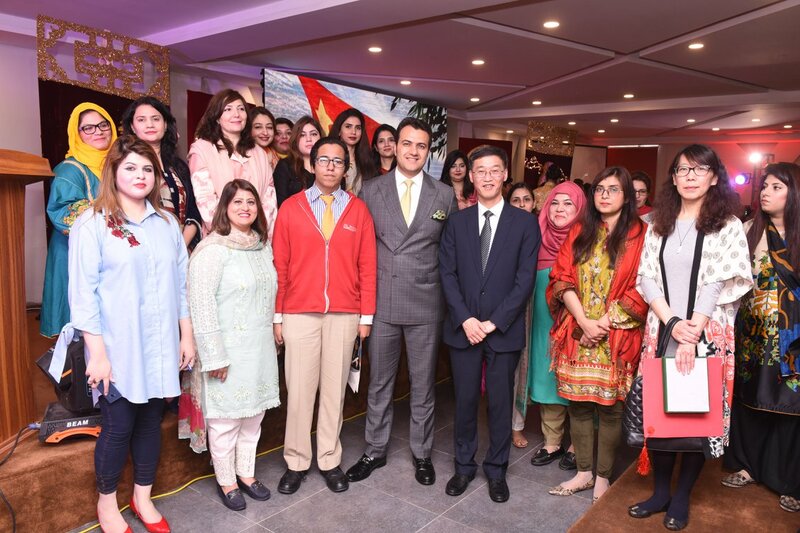 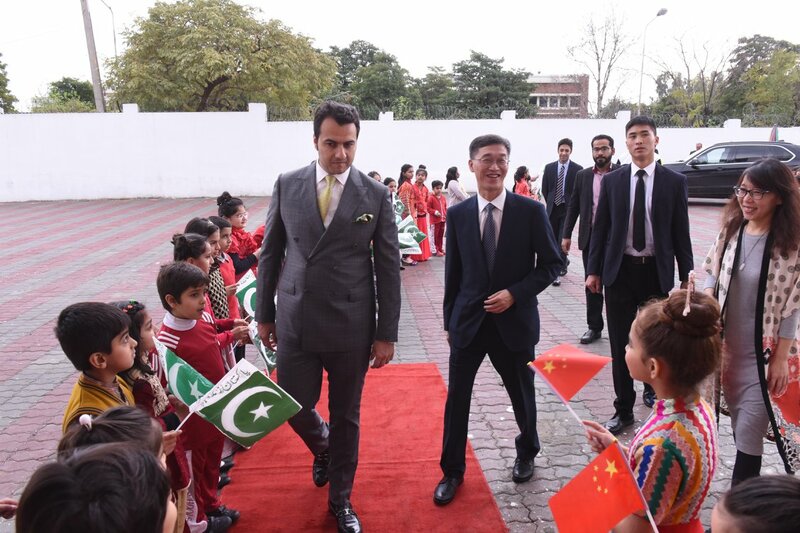 The Chinese ambassador to Pakistan Mr. Yao Jing was the honorable chief guest at this event. 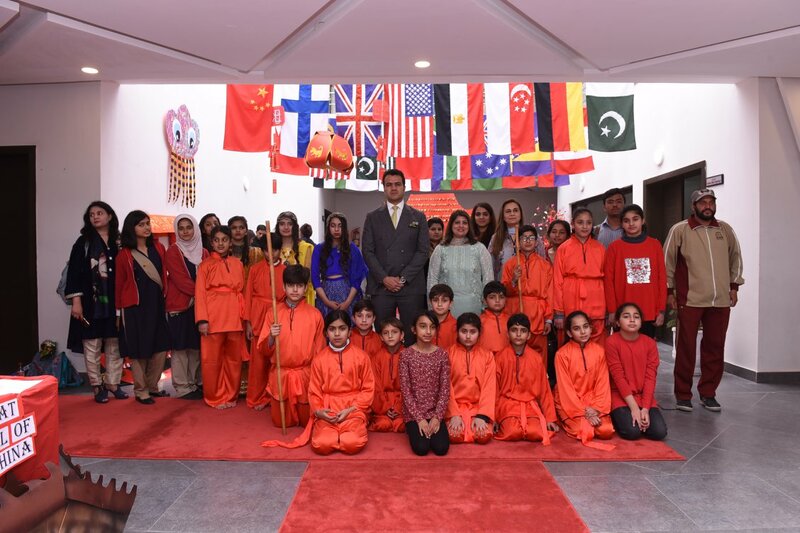 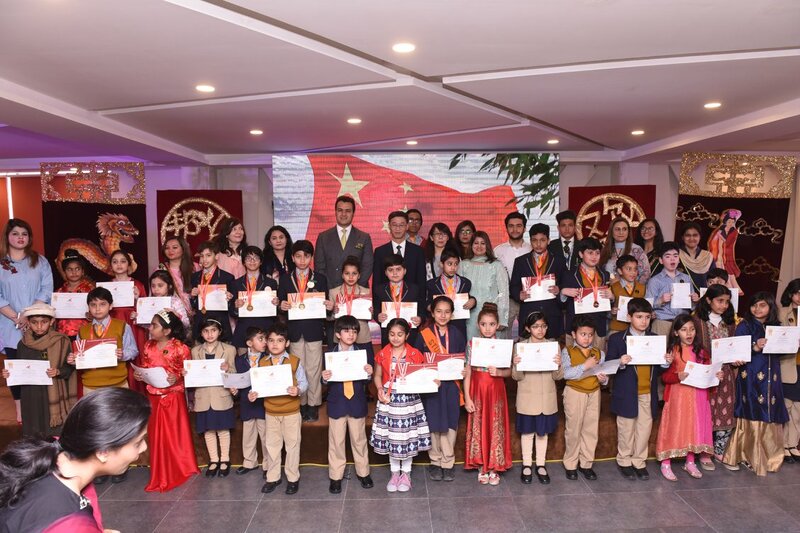 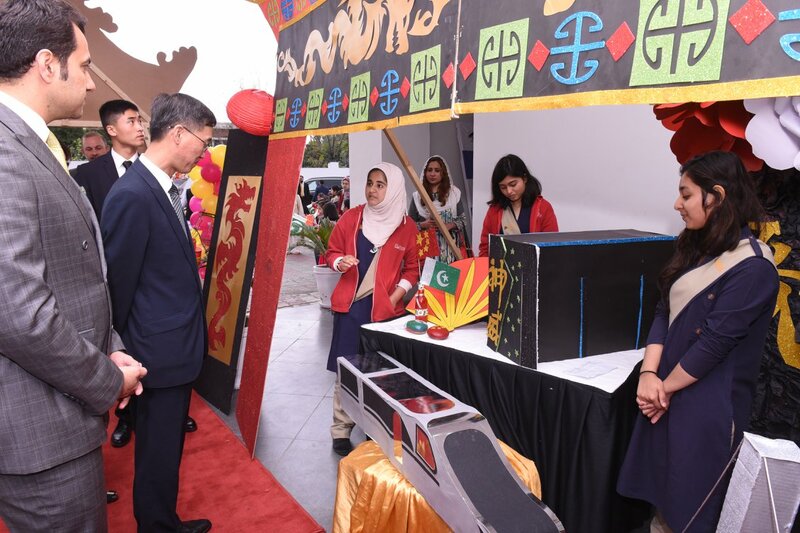 The ambassador was amused to witness the Chinese language and performance skills of RIS students and strongly commended the performances. 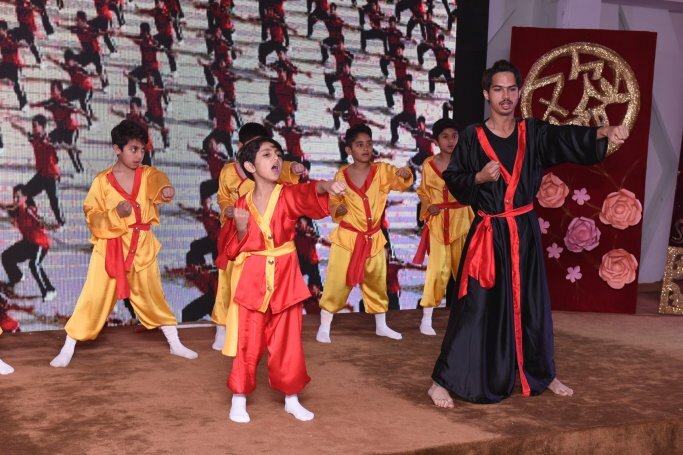 All branches of RIS participated in this event and students gave some awe-inspiring performances in this event.